It’s one of our favorite events of the year! The NACE Corrosion Conference provides the ability for TruQC to perfect our craft by meeting with over 6,000 corrosion engineers, scientists, researchers, technicians, and other professionals from all around the world. The TruQC team traveled to Phoenix, AZ during the week of April 16th-19th to attend the annual conference. The Phoenix Convention center was packed with professionals eager to showcase their products and learn about other opportunities outside of their industries. Part of our team arrived on Sunday, and began the week with registration at the exhibit hall. After setting up our booths, the opening ceremony began, and we were on our way! Holding down the fort at booth 1621 for a few hours, we were able to see some familiar faces. 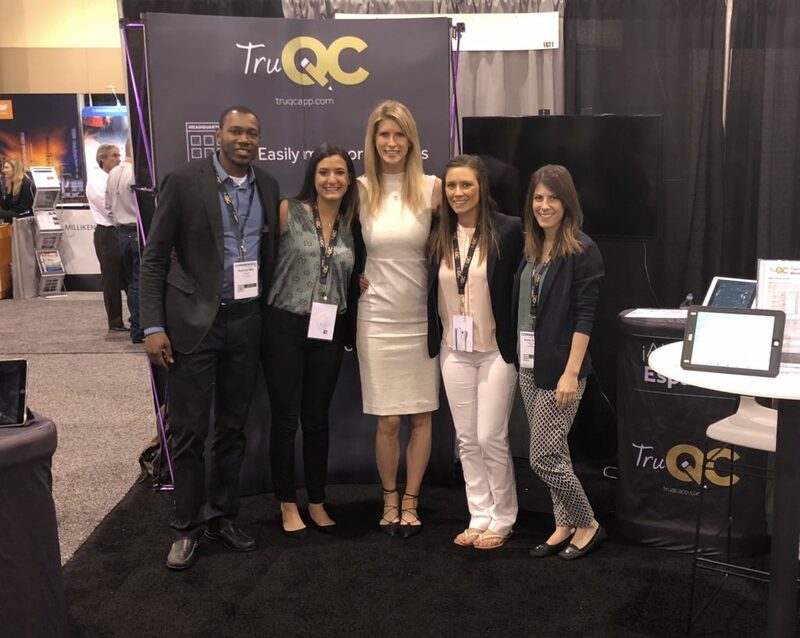 TruQC team at the booth! The conference launched with an interactive leadership forum featuring a keynote address from published author and former Navy Commander, Mike Abrashoff. Attendees learned techniques to better maximize their management and organizational skills. The rest of the team joined us on Tuesday to provide interactive training sessions with clients at the booth. The fun continued with NACE’s annual evening party, hosted this year at the Van Buren. Live music and appetizers were available, along with an excellent opportunity to show off our dancing skills. Grabbing dinner with clients and friends! Following a busy Wednesday in the conference hall, we had a great time networking with clients at the Arizona Diamondbacks baseball game. 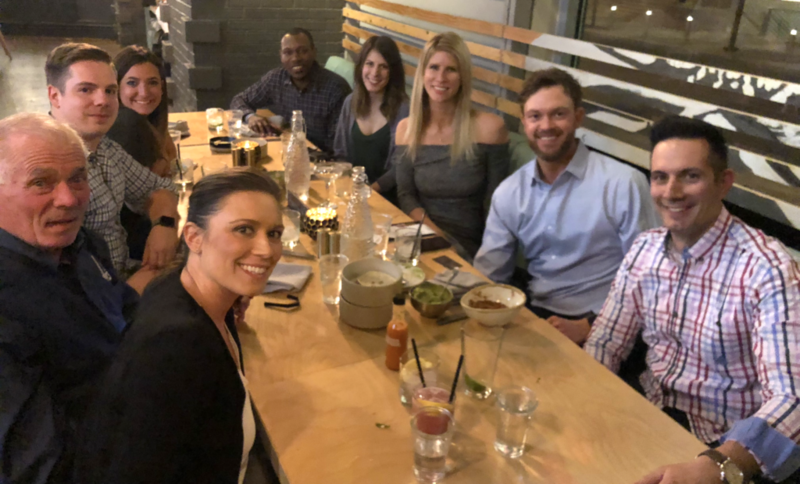 While we’re partial to the St. Louis Cardinals, we had a blast enjoying the 75-degree weather and catching up with old friends. Cruising off to Scottsdale after our last day on Thursday, we were able to unwind by the pool after a crazy, busy week! We learned a lot, met some wonderful professionals, and are looking forward to NACE 2019 in Nashville, TN. 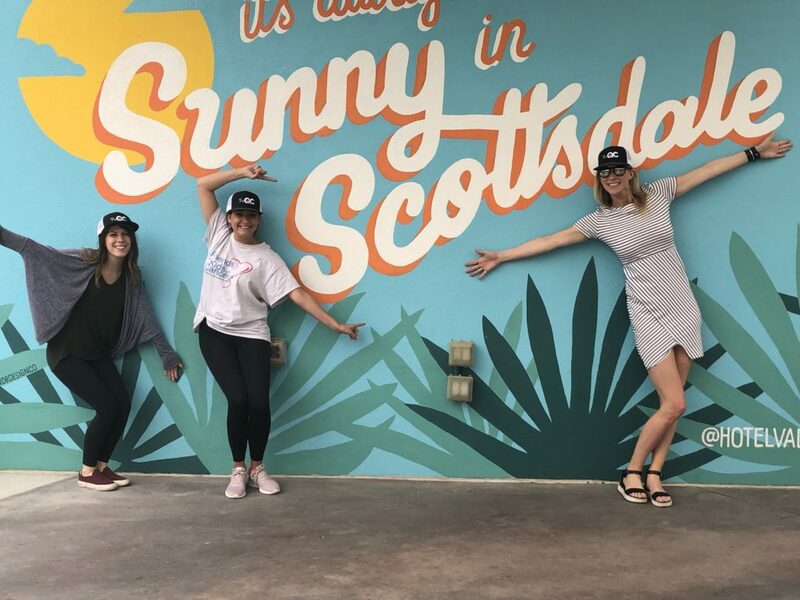 It’s Always Sunny in Scottsdale!